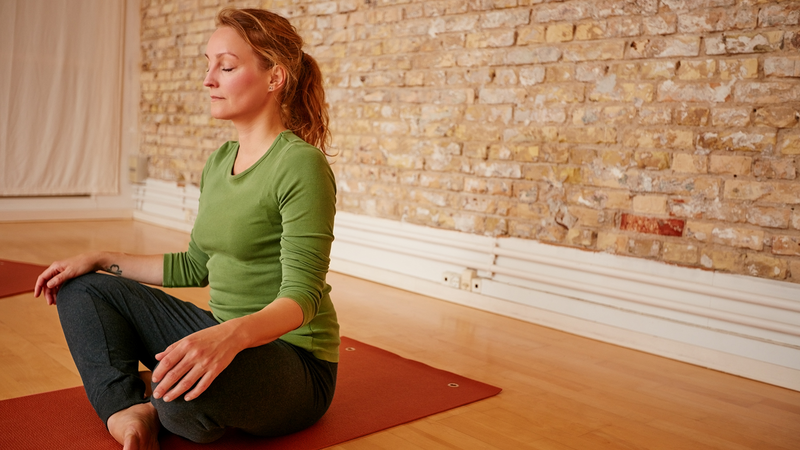 Though they are in no way substitutes for therapy and/or medical care, yoga and ayurvedic practices can be valuable complementary tools for many people who are living with anxiety, grief, depression, trauma, traumatic brain injury (TBI), chronic pain, autoimmune diseases, and other chronic conditions. Because of this, we are offering free access to the classes and articles below, which are intended to serve as complementary self-care resources. Please keep in mind that these tools are only a few of many that are available, are not meant to be taken as medical advice, and may not be appropriate for every person. For additional resources, see our resource list below. For personalized advice, please consult a qualified, licensed healthcare practitioner. If you are in the United States, you can call the free and confidential National Suicide Prevention Lifeline at 1-800-273-TALK (8255). You can also text Crisis Text Line in the U.S. at 741-741 for free, confidential support from trained counselors. Go here for a list of international suicide hotlines. You can also connect with online chat services such as IMAlive that offer free anonymous support. 211 helplines are free, confidential information and referral services available in most U.S. states and in many parts of Canada. Call 2-1-1 to reach a resource support specialist in your area. This 30-minute floor sequence, geared toward relieving anxiety, begins with a guided breath awareness practice. Learn what habits may be triggering your stress, and let your breath lead your movements. Anyone who has suffered from depression understands how deep, abiding sadness or worthlessness can infiltrate and affect every aspect of our being. Our psychological makeup, physical health, mental outlook, and even our ability to interact with friends and family and be present to the world around us can get shaken to their core. Through breathwork and asana, Shari Friedrichsen takes us on a journey to help us release pent-up tensions and allow a space for everything we’re feeling, no matter how difficult. In this insightful 10-minute class, therapist and ayurvedic yoga specialist Kathryn Templeton describes how working with the breath can help those suffering from grief. She not only demonstrates effective pranayama practices, but she also breaks down the physiological benefits of breathing deeply and purposefully. This practice has healing and transformative powers that can affect mind, body, and awareness. With that in mind, I designed this “yoga nidra for chronic pain” practice to help the many people in my life looking for ways to cope with chronic pain. “Have you tried yoga?” If you’re living with a chronic illness, this is probably a question you’ve been asked. Maybe it came from well-meaning friends or family members. Or perhaps your doctor recommended that you try it. But now you feel lost in a sea of different classes and styles and you don’t know where to start. This practice is specifically designed for anyone who has suffered a concussion, or any other form of traumatic brain injury, but can serve as a soothing and enjoyable experience for all. Relax your body, relax your mind, with a 30-minute class which focuses on grounding, strengthening poses. Begin with a guided breathing exercise, move through “circle of joy,” seated side stretches, a cat-cow flow, and much more, and conclude with a restful savasana. In this short six-minute practice, Kyla will help you tap into a sense of compassion and love that arises from within. If you’re a caregiver, you give lovingly and in great abundance to those around you. Yet so often for many of us, there’s a feeling of being constantly “on,” and that means little time to process the fatigue, sorrow, stress, and anxiety that we may feel on behalf of others. Substance Abuse and Mental Health Services Administration (SAMSA): A U.S.-based resource for finding treatment options and support for addiction and mental health. Mentalhealth.gov: An educational website with useful mental health information and resources within the United States. 7 Cups: An on-demand emotional support resource that lets you connect one-on-one with a trained listener. Also includes mindfulness exercises, self-help guides, and self-care suggestions. TalkSpace: An online therapy resource. The Trevor Project: A U.S.-based organization that provides crisis intervention and suicide prevention services to LGBTQ+ youth. Movement for Global Mental Health: A network of individuals and organizations working to improve mental health services on an international scale. 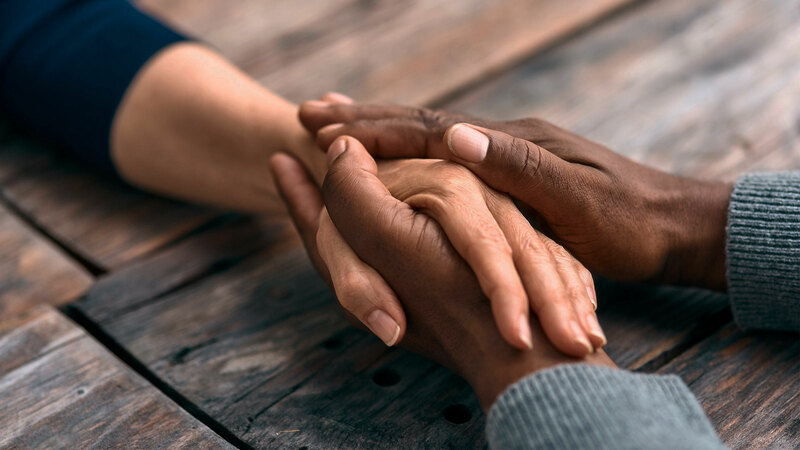 The International Center for Mental Health and Human Rights: An organization that provides culturally sensitive mental health resilience trainings on an international scale. Autism Parenting Magazine provides information and resources for families; applied behavior analysis (ABA) options; and articles about advocacy, safety, dietary options, bullying, and more.